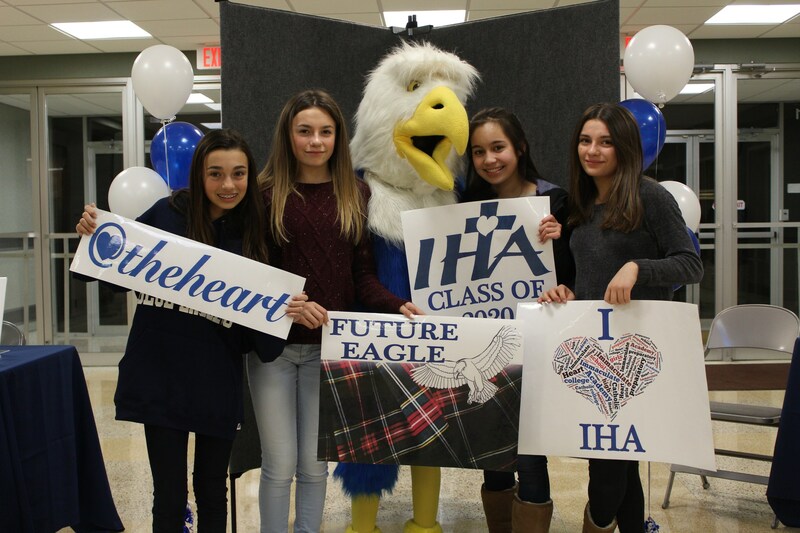 Visiting IHA during the academic day is the best way to get a feel for the school through the eyes of a student. 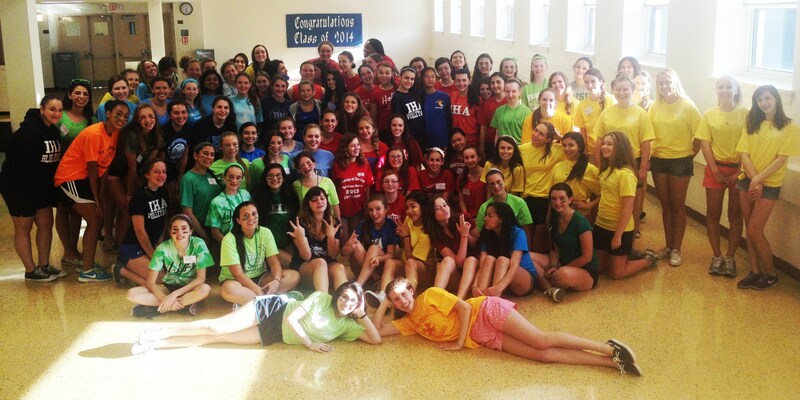 Seeing the school community in action is often what leads many young women to decide that Immaculate Heart is the best place for them. Students can come for one shadow day, "Blue Eagle for the Day," as eighth graders in September, October, November, and December or as seventh graders in March, April, and May. Please note, due to the popularity of this program, we can only accommodate one visit per student. Blue Eagle for the Day typically starts at 9 a.m. and ends at 1 p.m. Visitors may request a current student with whom they wish to spend the day, or they will be paired up with one of our Student Ambassadors. Seventh graders, please click here to choose an available Blue Eagle for the Day date for the Spring of 2019. Please print and fill out the Visitor Health Form and bring it with you when you visit IHA. If you have questions regarding Blue Eagle for the Day, please contact Mrs. Kathleen DeRosa via e-mail at kderosa@ihanj.com. Two Parent Information Sessions are held each year. 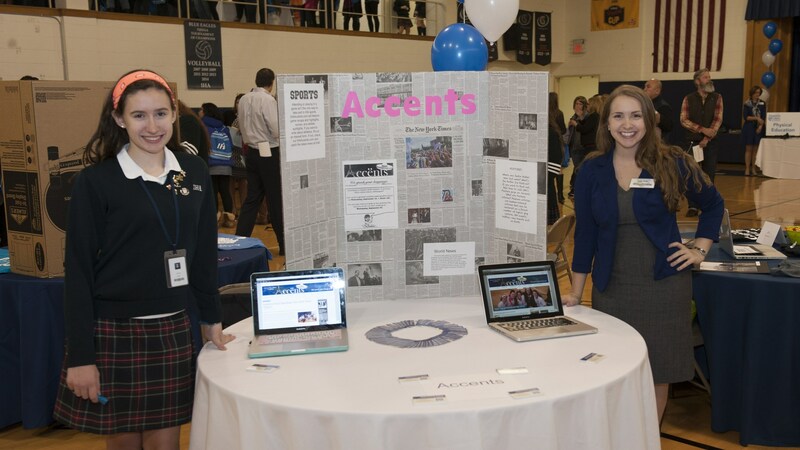 Sessions include an admissions presentation, a tour of the building, and the opportunity to ask questions of Ms. Fatigati and members of the administration. Registration is mandatory. 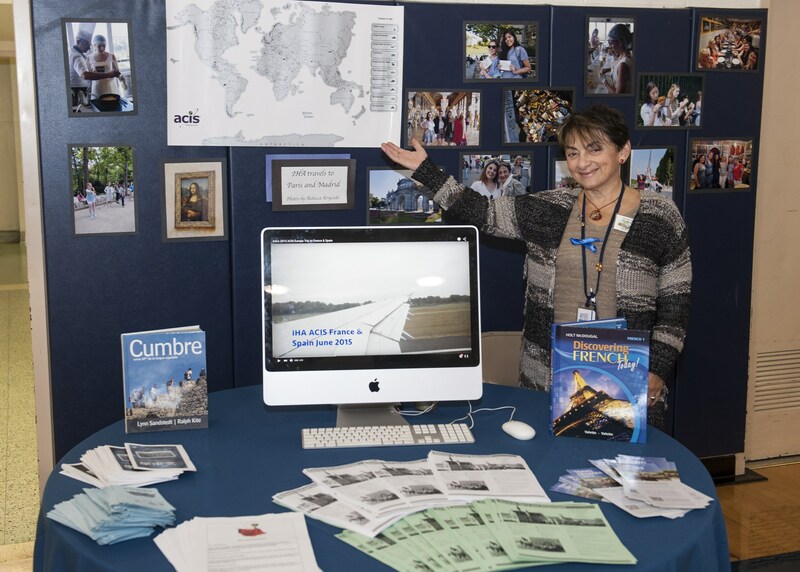 Parents who are interested in seeing the building during the academic day may schedule a time with Ms. Fatigati by contacting her at afatigati@ihanj.com.